Most people have found it difficult downloading mega files through mega apps either because it's too slow or it doesn't support resume and pause. Some people may be asking the question what's Mega? Mega is an online cloud storage service that allows you to store files, data, online for secured use or to easily backup them to prevent them from being lost. Once uploaded, you will be given a download link that can be easily shared to other people to download those files uploaded. Mega Supports upto 1terabyte file storage online. Most site users upload huges online and share it to visitors in their site to make them easily download them but instead those visitors find it hard downloading from mega link and request for other download link that's not from Mega. 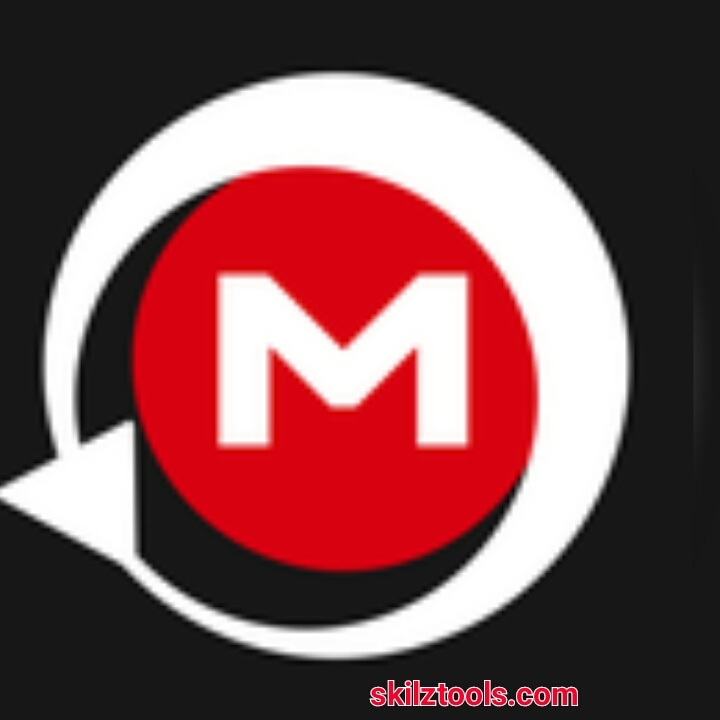 With this tutorial, I will show you how to easily download Mega files from the Mega link. 1. Download and Install Advance Manager from the link below. 2. Copy any file link associated with Mega cloud storage. For Example, we are going to use download link of CyanogenMod12.1 Rom for Infinix Hot Note from Mega "https://mega.nz/#!H1ISjayI!cqp6UFtRbk5DHXWhRPspmeXebEJqrTZRnBv5XcFrKlU"
6. Simply click on the first download icon and your file will begin to download. This is the easiest and most reliable way to download Mega Files. If you experience any problem notify using the comment box.